FLCBR 1 Piece Low Cut Thin Straps Open Back Racer in in solid colors. Custom designs available for an additional cost. Our custom competition swimwear and lycra swim suits are for teams who don't want "what everyone else has". We still make team swimwear & training suits the old fashion way; one at a time. Whether you're a novice or a Olympian, we will make you or your team a unique competition racing suit that will make you the envy of your competition. truWest does not have any minimum quantity requirements for any of our competition swimwear. Your team can get the same team swim suit year after year because we do not discontinue styles every two years like other brands. 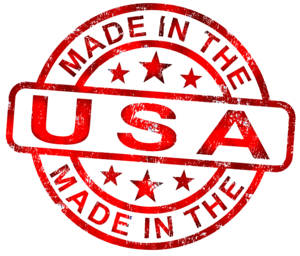 All truWest competition swimwear and training suits are proudly made in the USA!